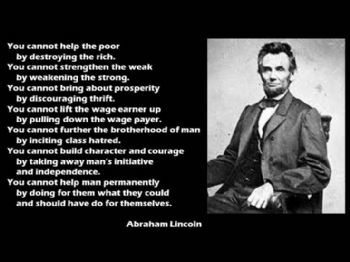 Every American knows President Abraham Lincoln, the 16th President of the United States. 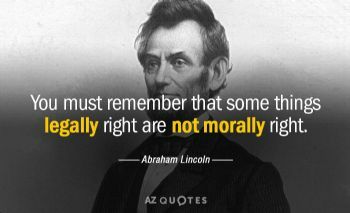 "Honest Abe", as he was commonly known, was born in the wilderness country of Hardin County, Kentucky on February 12, 1809. 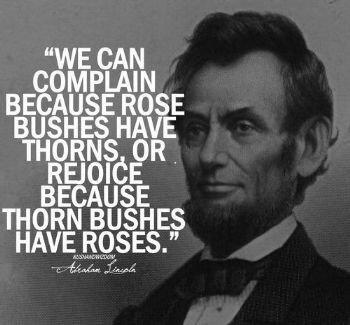 Abraham Lincoln became president in 1861. 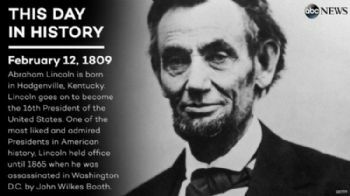 Although he hated war, he was drawn into it as he believed it was the only was to save the nation, after the southern states declared their secession from the Union. 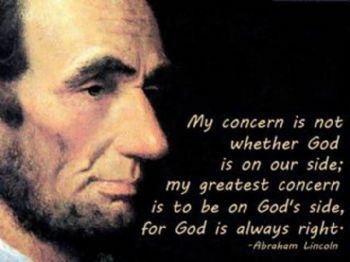 In addition to serving as president during the civil war and saving the Union, Lincoln wrote the Emancipation Proclamation that ended slavery in the U.S. forever.He also wrote and gave The Gettysburg Address, memorializing the bloodiest and most important battle of the Civil War. Gettysburg proved to be the turning point of the war. Shortly after the war ended, Abraham Lincoln became the first U.S. President to be assassinated. He was shot and mortally wounded on Good Friday, April 14, 1865 by John Wilkes Booth in Ford's Theatre. Make today the greatest day of your life! Great post. All should celebrate his contributions to this great country.